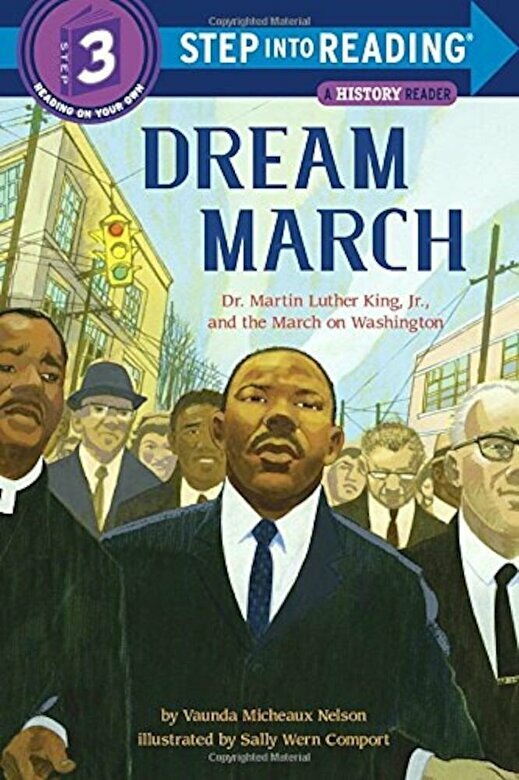 PrezentareAn inspiring biography introducing children to the civil rights movement, Dr. Martin Luther King, Jr., and the historic march on Washington. Young readers can now learn about one of the greatest civil rights leaders of all time, Dr. Martin Luther King, Jr., in this Level 3 Step into Reading Biography Reader. Set against Dr. King's historic march on Washington in the summer of 1963, a moving story and powerful illustrations combine to illuminate not only one of America's most celebrated leaders, but also one of America's most celebrated moments.